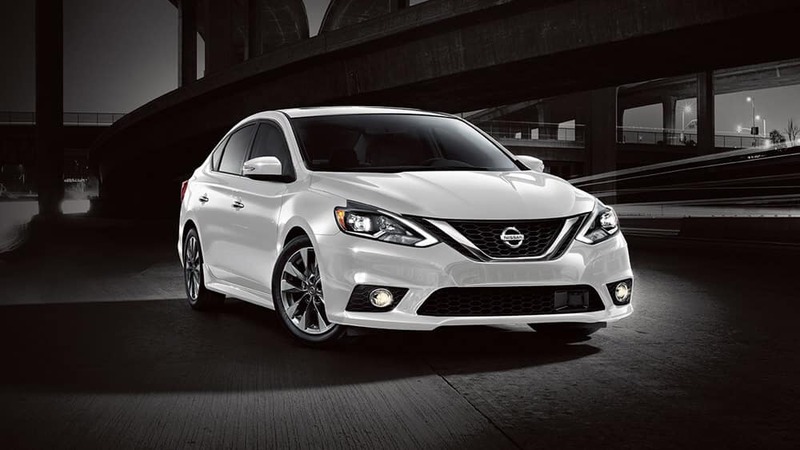 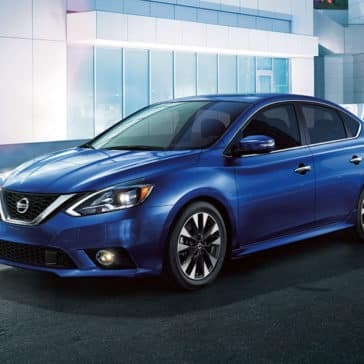 Daring and dynamic, the 2018 Nissan Sentra exterior cuts through the noise of generic compact sedans. 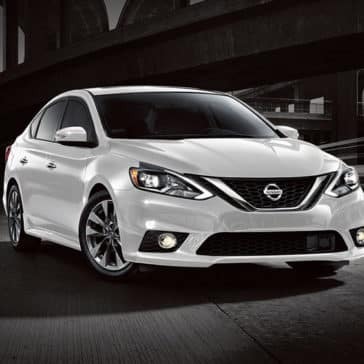 The Sentra defines personality with a sleek aerodynamic profile and sporty accents that turn your daily commute into something different. 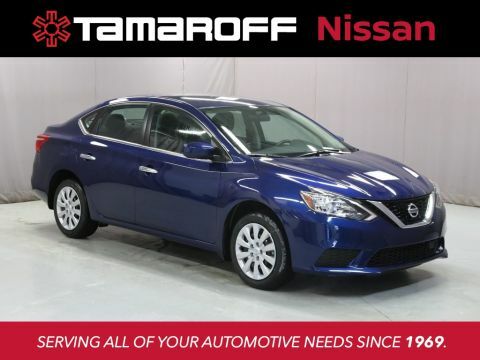 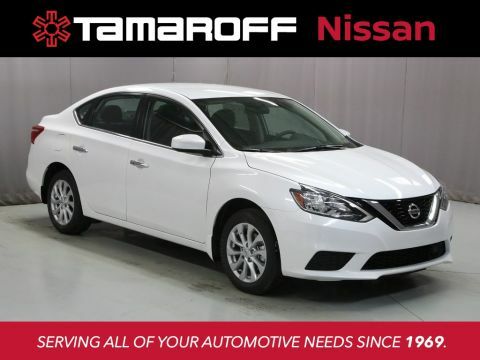 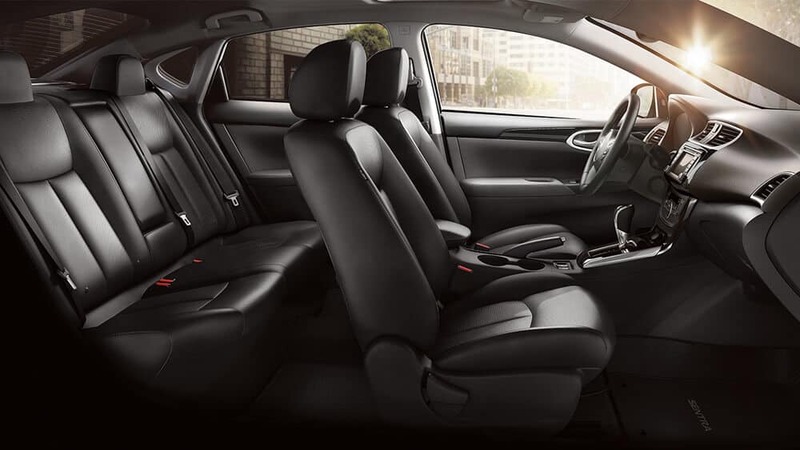 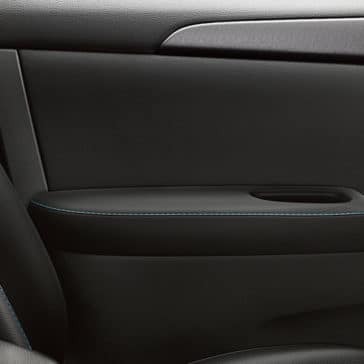 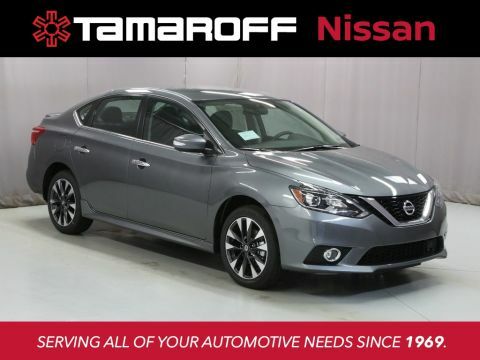 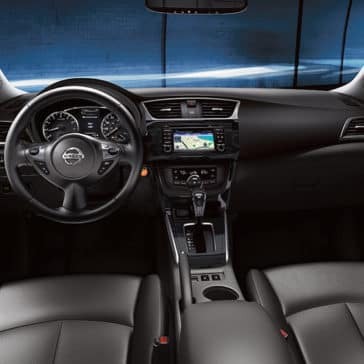 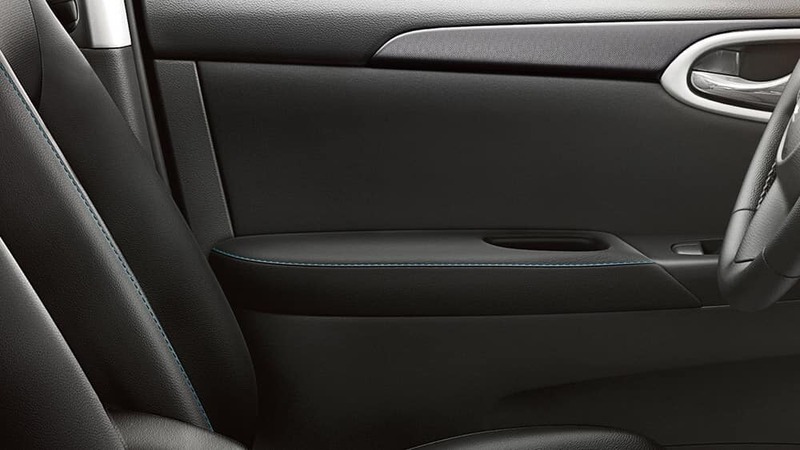 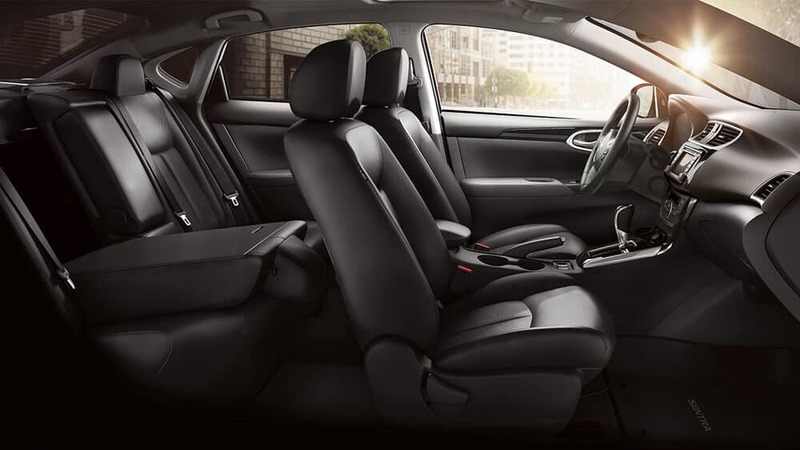 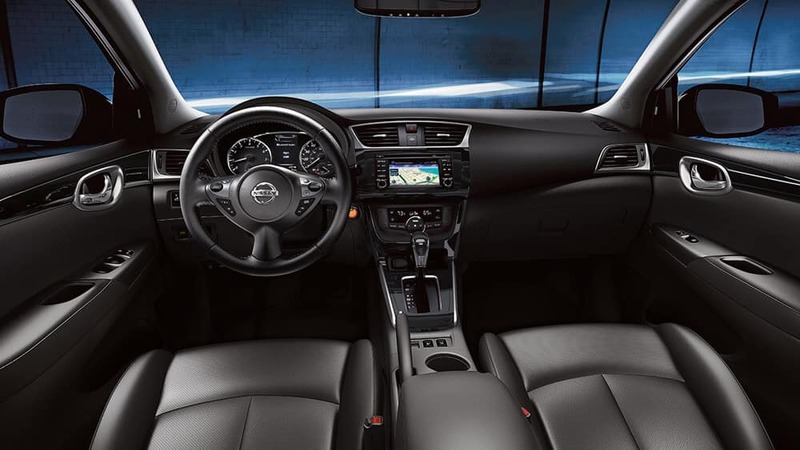 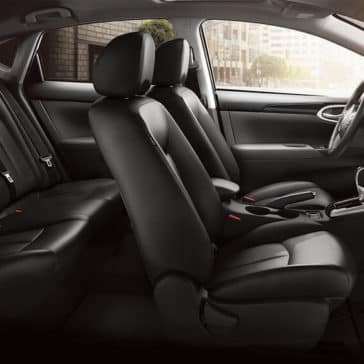 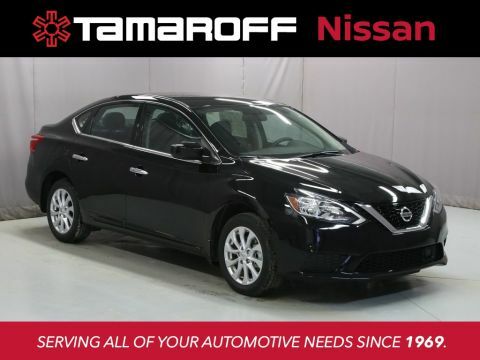 Get inside the Nissan Sentra interior with Tamaroff Nissan of Southfield, serving West Bloomfield and Farmington Hills. 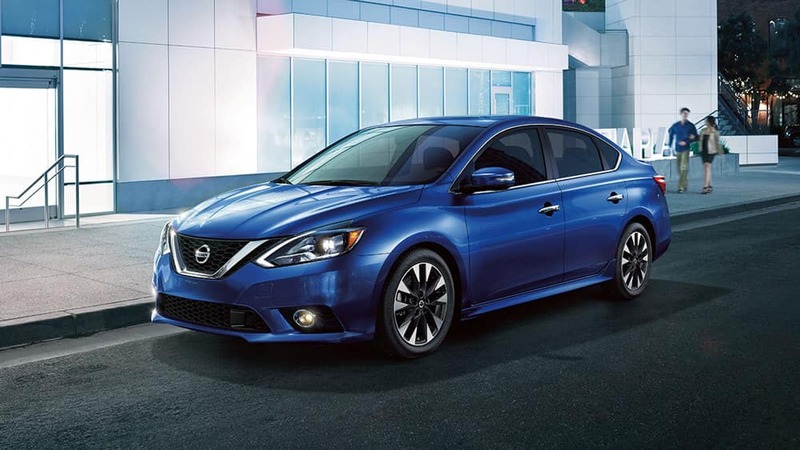 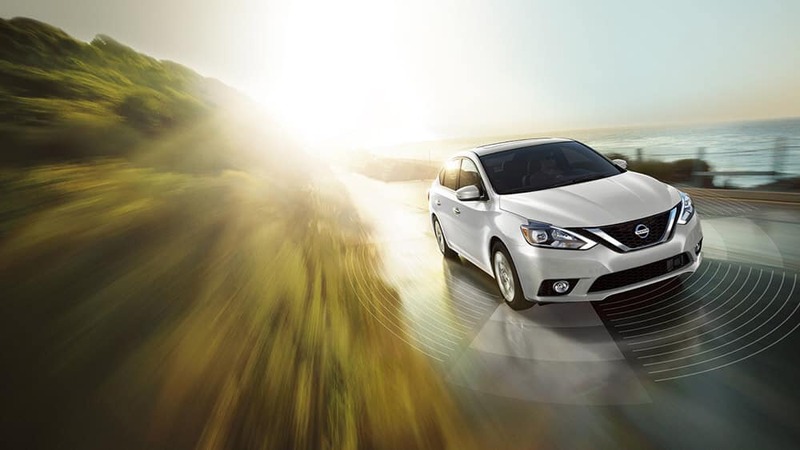 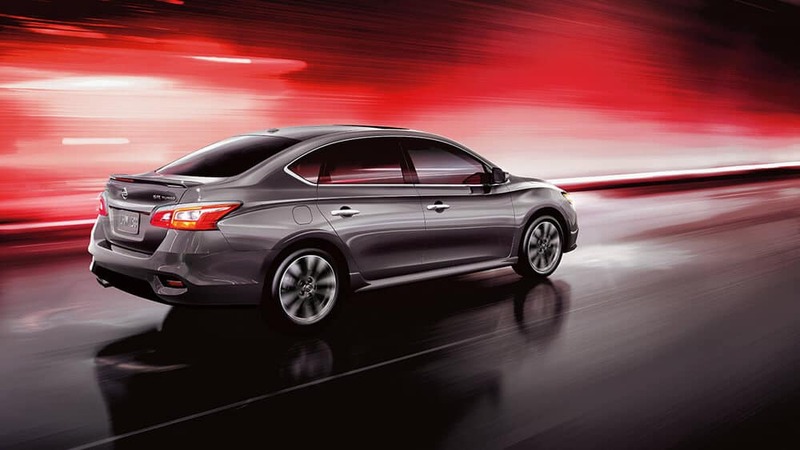 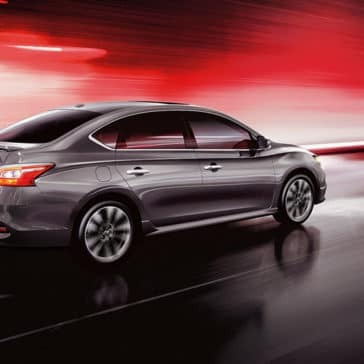 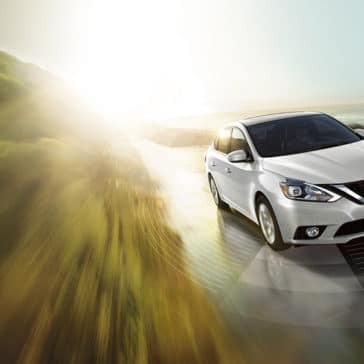 See the latest Nissan Sentra colors!